The very first thing we need to go over before our 3 Ways to Detox Reduce Stress and Sleep Better is what toxins we’re putting in our body. It won’t do us any good by continually putting band aids over our wounds; what we need to do is get to the root of the issue first. When we’re talking about sleeping better I don’t think many people put these three together, which is why I’m offering 3 ways to detox reduce stress and sleep better. Our minds and bodies are stressed out because we’re full of toxins and we’re not sleeping because we’re stressed out due to all the toxins. It’s all a connected chain that we’ll discuss how to break. So by preventing the very first thing we want to do is stop putting toxic substances into our body. Highly processed packaged food, filled with toxins like MSG, GMO’s, food coloring, preservatives, fillers and more are marinating in toxic substances that we are consuming. Again, these toxic substances are filling our bodies preventing us from reducing stress (in fact creating stress) and sleeping better. 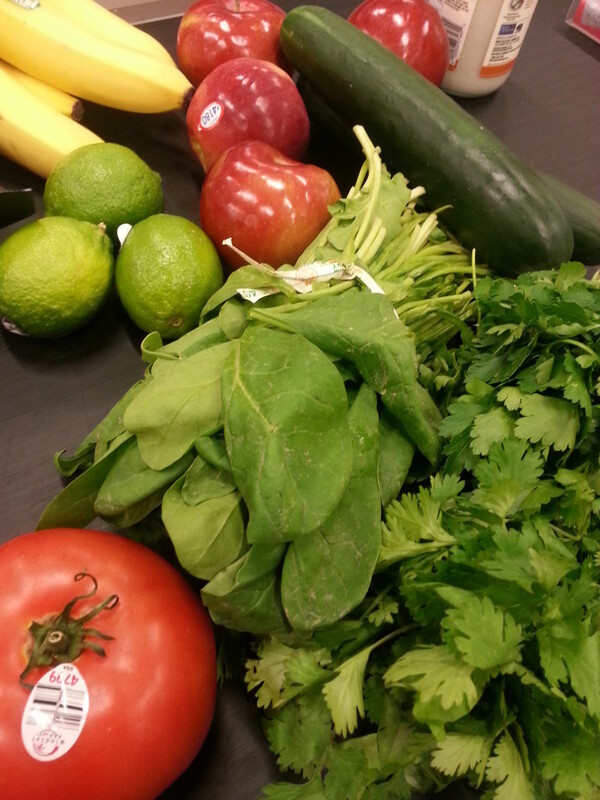 Sure it takes more time to grocery shop but only at first. Once you start to pay attention to what toxins to avoid, what name brands to buy and what section to visit you’ll quickly improve on buying groceries and be more efficient when you do. Many of us realize we are creatures of habit, in fact some say 80% of what we do in every day life is formed out of habits. Paying attention to our evenings habits and what our environment is surrounded by will play a significant role regarding the 3 ways to detox reduce stress and sleep better. Going back to prevention and toxic foods for example, if we have the habit of snacking on foods high in sugar, unhealthy fats and processed food we’ll have a difficult time putting our body to rest. #1 sugar is a toxic stimulant which will give both our mind and body an unnatural boost of energy, followed by a crash that won’t exactly create a restful mind and body. #2. Highly processed, fatty foods are difficult for our bodies to digest. So much of our energy that we would use to heal and rest our body will go to our digestive track, while our bodies tries to recognize, absorb, utilize and break down foreign substances found in such unnatural food like creations. We need this energy to heal and rest our body; hard to digest foods shouldn’t be consumed simply because we’ll spend energy trying to digest them instead of resting. TV is also more toxic than we may think even though some believe TV is relaxing to them in the evening. It could be the topic of the show you’re watching or an action movie, whatever it is, quick movements, something exhilarating to the brain or even an interesting topic can all act as stimulants keeping us awake longer instead of putting our bodies in a restful state. This is no different than loud music, computer screens or even the radio playing in the back ground, not to mention the positive ions technology gives off. Here’s what happens with so much technology going on in your home or even the room you sleep in; these electronic devices are giving off positive ions which is disrupting the entire atmosphere of your home. If you look at more peaceful settings like near a waterfall, beaches or even that fresh smell and air clarity after and good downpour or thunderstorm you’ll find negative ions in the atmosphere. These ions actually improve your health the exact same ways as positive ions negatively affect your health. I highly recommend working your way to removing electronics in your bedroom and even replacing them with something like a fountain or Himalayan salt lamp. In a recent post I talk about creating a more positive, non-toxic atmosphere here. Earlier in this post I talked about things like sugar acting as a stimulant but I want to get more specific here. The stimulants I’m talking about don’t always make us feel alive and awake; these stimulants I’m going to explain disrupt our minds and bodies in one way or another, usually internally. So when we get home from work after a long days work, many of us have the habit of pouring an alcoholic drink. With the intake of alcohol our body goes through a number of different emotions, we may feel lighter and relaxed at first, thee we could feel tired, meanwhile internally our body is wondering if we’re supposed to be tired or alive with energy; we’re trying to figure out what to do with this substance and how to utilize it. The issue is, for the most part, our body has no use for alcohol, and as much as we think we’re relaxing with our usual drink after work we’re actually causing more stress on our body internally and burning more energy while our gut tries to digest what we just put in it. Alcohol is another reason we feel exhausted after work. Instead of putting some form of clean food in our system that will give us natural sustainable energy, we consume alcohol which eventually makes us tired. If you’re exhausted after work and are looking for energy instead of looking to be more tired look to whole foods that your body can actually burn off and use as energy. Tobacco is anther stimulant we should look to avoid especially late in the evening. I know this is a difficult habit to break especially after a meal but tobacco really doesn’t do our body any good. And lastly when we’re talking about habits and stimulants, it’s very important to pay attention to what we’re snacking on in the evening, especially right before bed. I know I talked about this before but due to the fact we perform this action without thinking, it’s worth bringing up again. Snacking on salty, sugary, fatty foods while you’re watching tv will only stimulate your body and mind at least for a short duration. Your rise and then fall in energy isn’t the state we want to put our bodies in if we’re looking for a restful night sleep. We want to avoid these toxic substances at all costs when we’re looking to put our body in a restful state late in the evening. 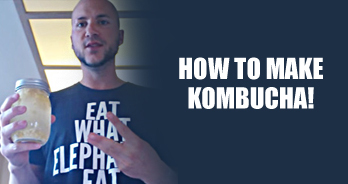 These are my top 3 ways to detox reduce stress and sleep better. As mentioned early in this post I really don’t think many of us put all these three together. If our body is full of toxins we’re stressed out, if we’re stressed out we have struggle sleeping. So it all goes a back to what habits we have, preventing in the first place, avoiding sugary and fatty processed food, putting our body in a restful state and avoiding not only toxic substances but toxic things like technology in our environment. I hope these 3 ways to detox reduce stress and sleep better can improve your quality of life. I’d love to hear anything that helps you sleep better and reduce stress in the comments below. 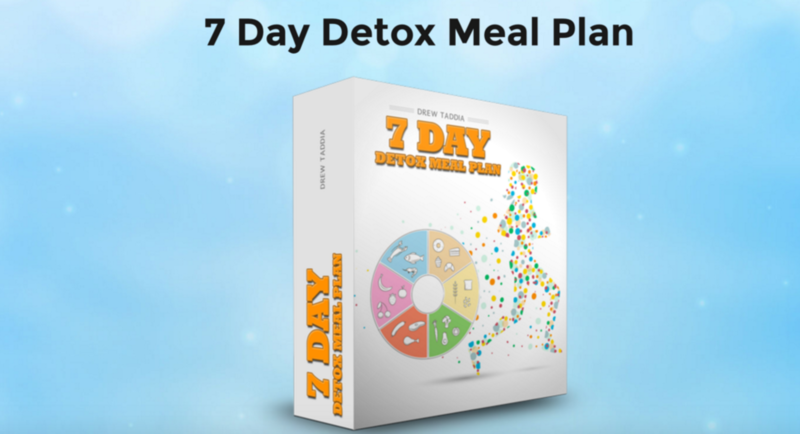 We also have a 7 Day Detox Meal plan if you’re looking to resent your system and energize your life. Full details here.